The Dunlop Hyperfibre+ Evolution was first spotted in 2017. The initial cosmetics and promo photos from Dunlop show “Evolution 130” printed on the shaft, but the one I tested, and the name I think Dunlop is going with, is the Dunlop Hyperfibre+ Evolution. This racket is the 2017 update to the Dunlop Force Evolution 130. There’s another Hyperfibre+ racket new for 2017 with the same frame shape but a little lighter called the Dunlop Hyperfibre+ Evolution Pro (Nick Matthew’s racket). On my scales with the default grip and strings it’s 153g with a balance point of 265mm. Annoyingly, the stock grip is 3g heavier than the karakal pu super grip I replaced it with. This meant when I regripped it the balance point became 274mm and 150g. This is true for all high end Dunlop with this grip. The solution is to wrap a single layer of electrical tape under the grip then regrip and now its 153g with a balance of 267mm. I’m going to restring with 1.15mm string instead of the default 1.22 and this should shave a gram or two and restore it back to default. The racket is really super I love it. You feel a good amount of head weight, but the weight is placed just above and below the throat area so it’s still quite manouvereable. This is probably why it’s listed as even, for me even is 260mm so 265mm would be slightly head heavy but rather than having weight at the top of the head is just seems there’s a lot at the bottom of the head which is amazing! 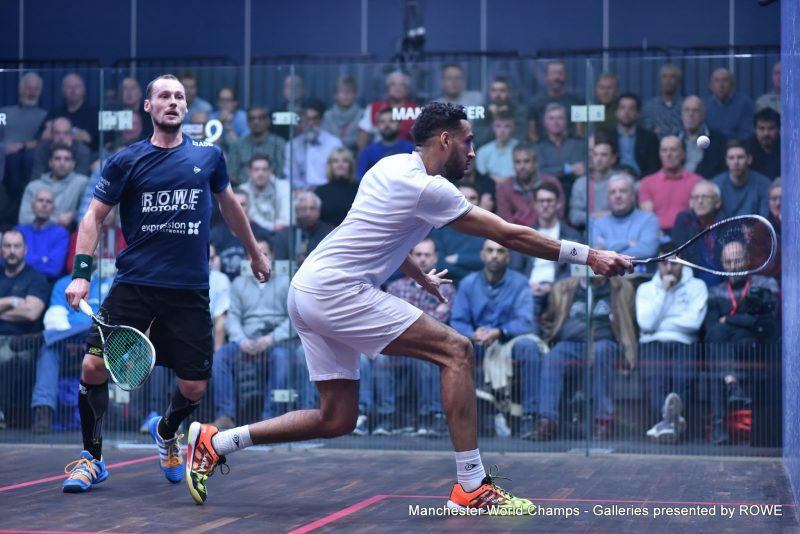 Additionally, whilst this is where the weight seems to be when moving it, upon contact with the ball you do still feel all of it ploughing into the contact, perhaps becuase this is a stiff racket you don’t waste any power. The head shape feels more like a teardrop than a traditional, I’d say 75% teardrop. The racket doesn’t vibrate, at all, even with stock strings. Default grip is nasty and squeaks when you rub it and the strings aren’t great but not as bad as others make out. 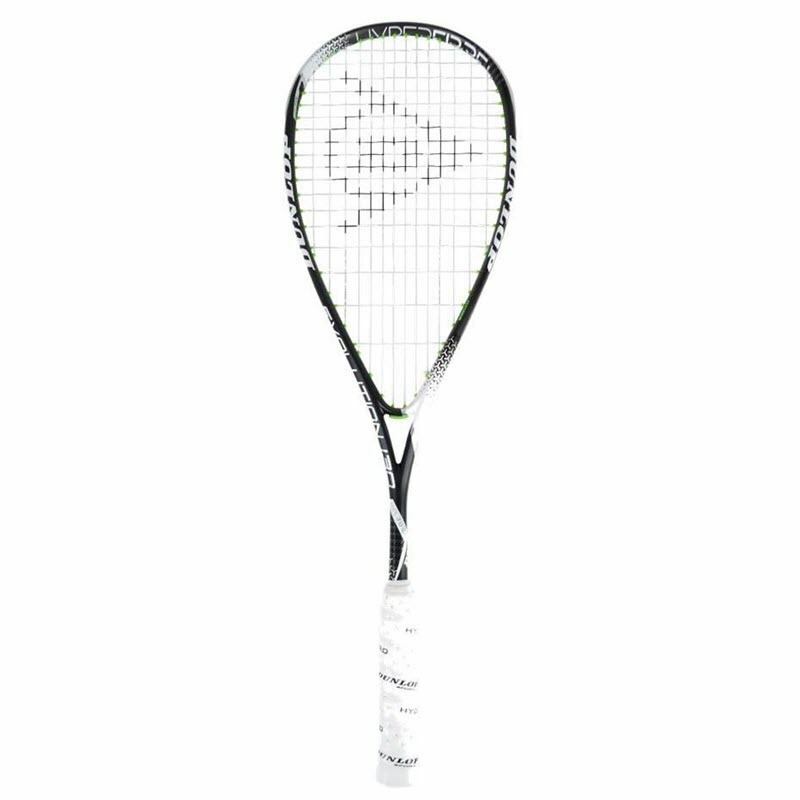 I tried the Dunlop Revelation Pro Lite and Revelation 135 and this was my favourite followed by the Pro Lite. Happy to answer any questions on either this racket or the other 2 I tried. Totally agree, this racket is superb. The stock string goes really dead after a month or two and I replaced them with the Ashaway Supernick ZX and it plays even better. 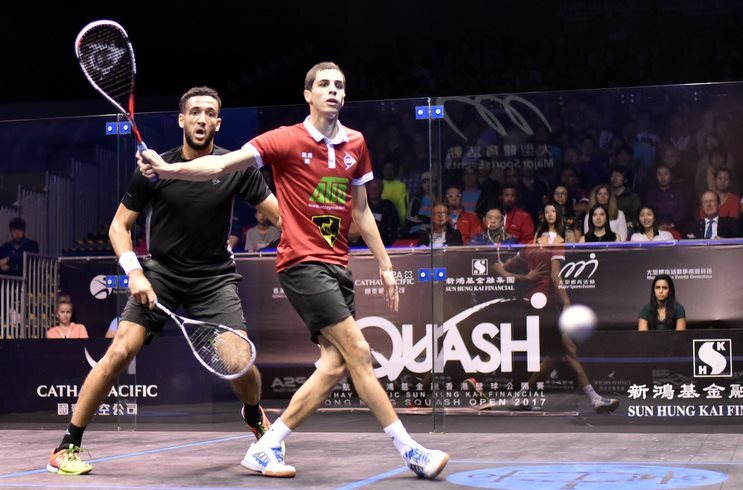 The balance really suits my game and allows me to volley quickly and hit the ball with great power off the ground. any thoughts on the best string/weight for this racquet to maximize power? I think that Declan James is playing with this racket atm as of the psl live streams on youtube. Yes, he played with it on Hong Kong open. Could you compare this with Hyperfibre Revelation 135. I had two racquets that I liked the biomimetic evolution 130 and an the aerogel ultimate 4d ultimate. Both have broken and I’m looking for a new one. The Revelation 135 is a bit lighter and has a fan stringing pattern. The Revelation feels a bit more maneuverable and the Evolution more club-like. I personally prefer the feel of the Evolution but I don’t think you can really go wrong with either. 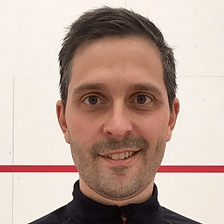 hi pierre, how does the evolution compare to the ali farag racket in your opinion?